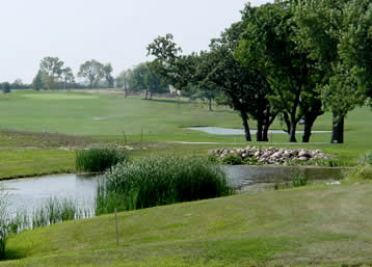 Pleasant Valley Golf Club is a Public, 9-hole golf course located in Thornton, Iowa. 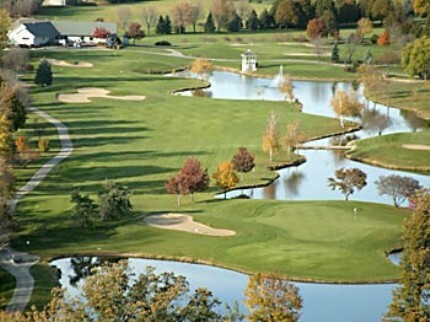 Pleasant Valley Golf Club first opened for play in 1962. A creek comes into play several times on the course. The greens are fast and the course is very flat. The fairways are lined with oak trees. Par for the course is 36. From the back tees the course plays to 3,094 yards. From the forward tees the course measures 2,314 yards. The longest hole on the course is # 1, a par-5 that plays to 520 Yards. 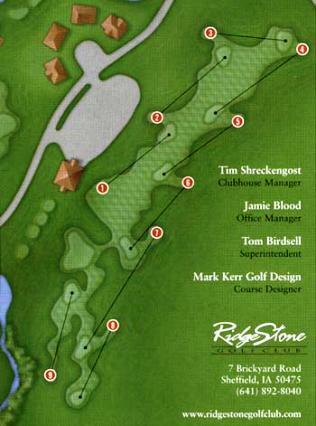 The shortest hole on the course is # 8, a par-3 that plays to 190 yards from the back tees. 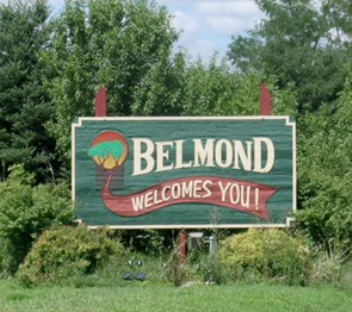 Watch out for # 2, a 418 yard par-4 challenge and the #1 handicap hole on the course. The easiest hole at Pleasant Valley is also the signature hole, # 4, a 277 yard par-4. The signature hole is #4, a 277-yard, par 4. This course lacks imagination. Marches up and down a former field. Fairways were fried to a crisp. If you need help sleeping, play here.